Because a livery reveal is not enough for Formula 1 teams nowadays, we've also been treated to the engine revving reveal by many in 2019. Ever at the forefront of anything in this day and age of F1, Mercedes have gotten in on the act, giving us a listen to its W10 being fired up for the first time. 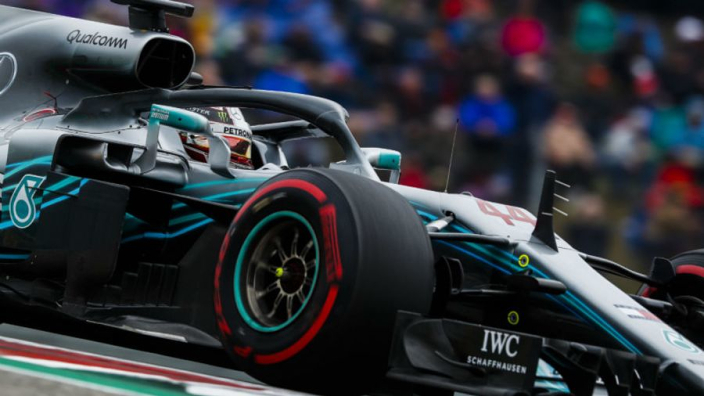 Check out below as Mercedes breathe life into the power unit that they hope can secure a sixth consecutive double of drivers' and constructors' championships.